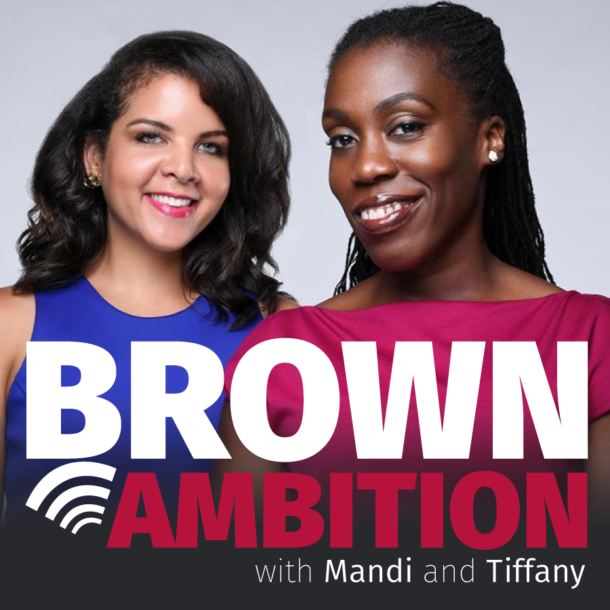 Brown Ambition Podcast – Brown Ambition is a weekly podcast about career, business, building wealth and living in this brown skin. We’re thrilled to FINALLY welcome Farnoosh Torabi to the show. She’s the brilliant mind and cohost behind the So Money Podcast, author of several books on financial empowerment books and a forever entrepreneur who’s launching a new venture this spring (and, oh yeah — a mom of two!). 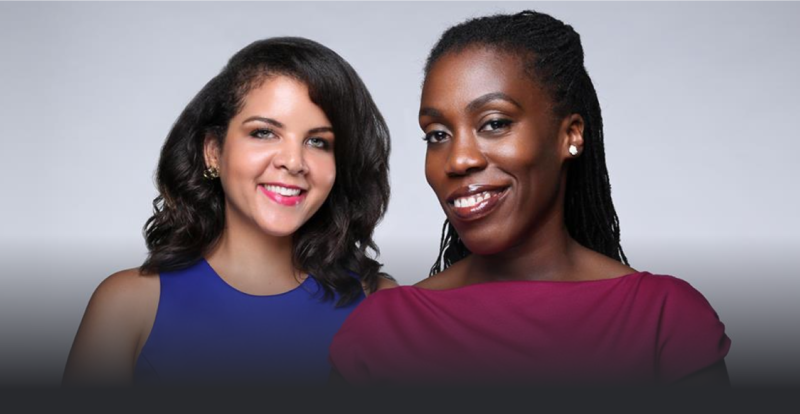 That new venture is called Stacks House, a “pop-up with a purpose” that seeks to empower women to take their finances by the horns and start building wealth. 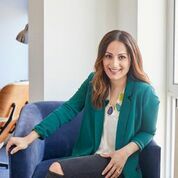 Farnoosh gets real about how motherhood helped her double her income as an entrepreneur and how she manages the daily grind of work and raising two kids under the age of five. As mentioned on the show, check out Farnoosh’s recent column on Refinery29: “This Is The Secret To Being A Successful Working Mom”. Note to listeners: We had a slight issue with our audio this week, so apologies in advance for one or two small areas where you’ll hear an echo. Happy Brown Ambition Wednesday…and welcome back Tiffany! Today’s show is brought to you by Hello Fresh. For $80 off your first month of delicious HelloFresh meal kits, go to HelloFresh.com/brownambition80 and enter promo code BROWNAMBITION80. -Why using your extra cash to pay down your mortgage might not be the best idea, contrary to belief. Paychecks & Balance’s Marcus Garrett cohosts this week’s show, and he shares how he found his perfect retirement number (Hint: It’s actually not as high as you might think!). 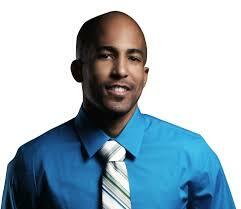 Check out Garrett’s writing on GoBankingRates.com and show Paychecks & Balances some love on their website. We have a very special show for you today! We are joined by the incomparable Lynnette Khalfani-Cox, who has made it her mission to financially educate and empower the masses ever since launching her personal finance coaching business in 2003. 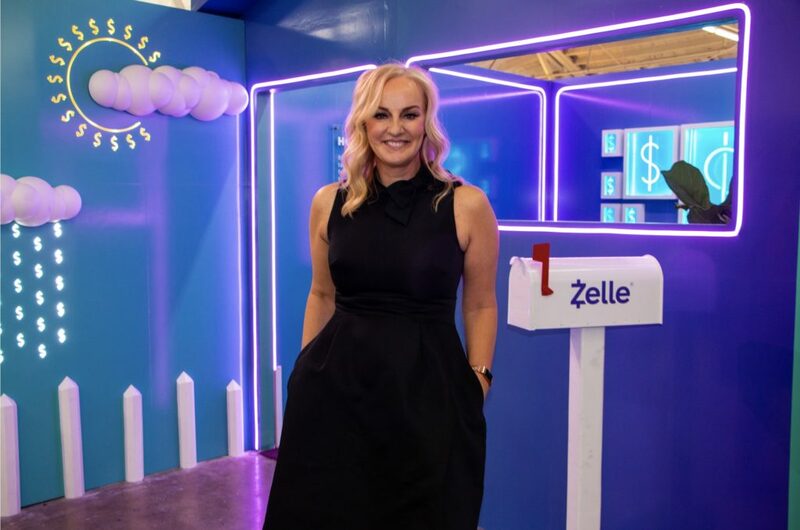 On today’s show, Lynnette gets candid about building a business about her husband, raising three kids student debt-free, and making her dreams a reality — to create multi-generational wealth that offers her children and their children a boost she didn’t have. “I’m trying to literally invest in my kids themselves. I’m trying to give them a leg up and do so in a way where not only am I telling them I have a great deal of faith and confidence in them, I’m laying out expectations as well,” she told us in our conversation this week.